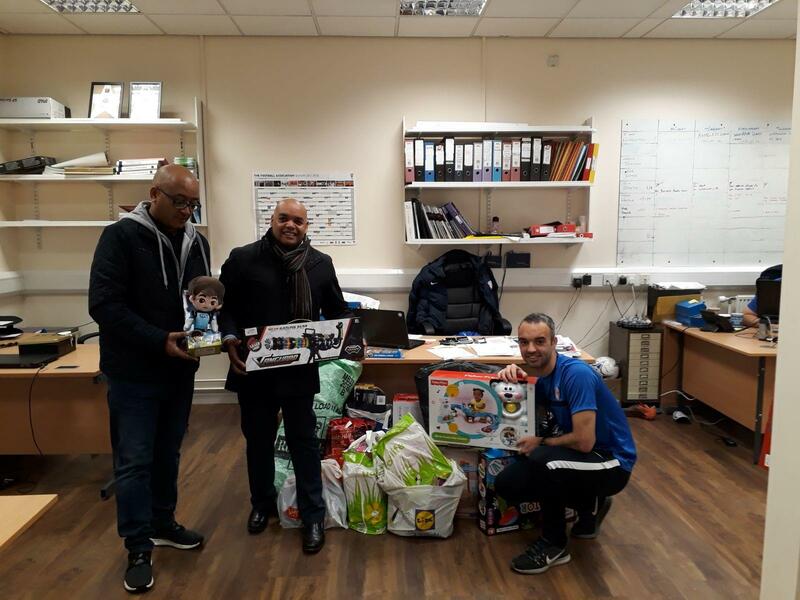 Every year LHFC do a Christmas Toy Appeal for children in family hostels and domestic abuse units. This appeal has been a great success providing so many children across Merseyside with presents to wake up to on Christmas Day. Just a small token will go a long way to making a child smile this Christmas.